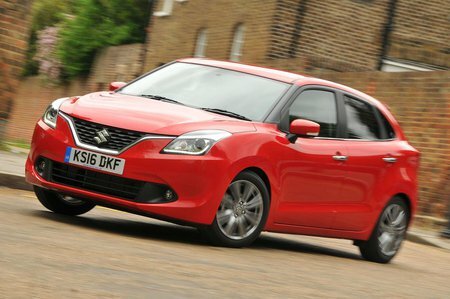 Suzuki Baleno Running Costs, MPG, Economy, Reliability, Safety | What Car? 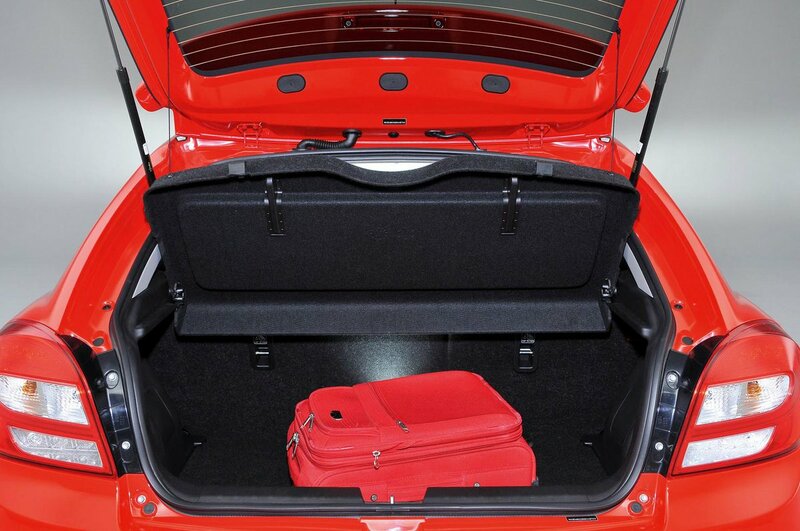 All models come with a sat-nav, Bluetooth, air-con and a DAB radio. Top spec versions also get keyless entry and starting, autonomous emergency braking, adaptive cruise control and climate control. This does help compensate for the higher than average starting price. Neither engine will prove particularly expensive to run although the hybrid does benefit from sub-100g/km CO2 emissions. Our real-world experience also suggests the hybrid will quite easily do over 50mpg on a mixed route, while the Boosterjet will do a little less. 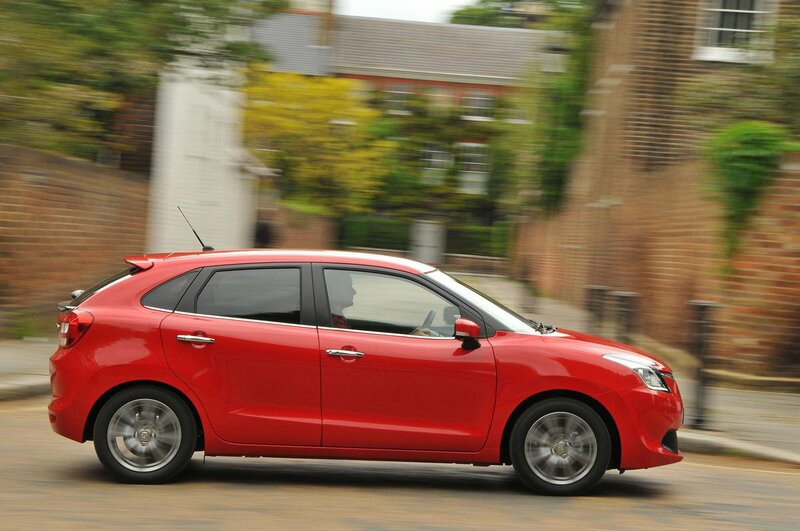 Reliability should prove to be excellent with the Baleno, Suzuki as a whole were second in the 2015 reliability survey for used cars. That helps make up for the merely average three- year/60,000-mile warranty.